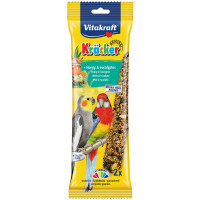 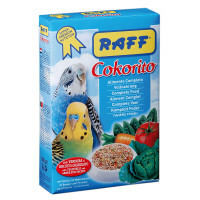 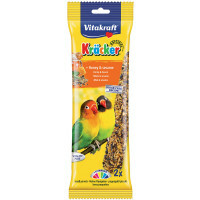 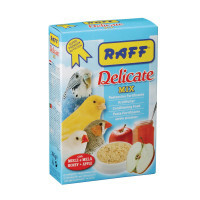 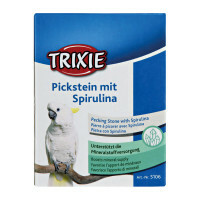 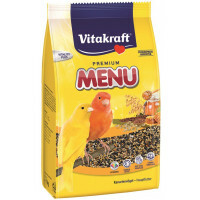 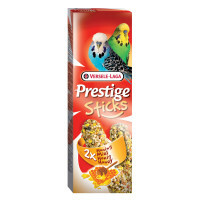 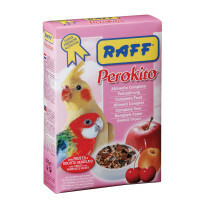 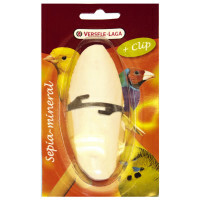 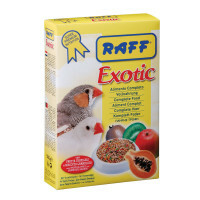 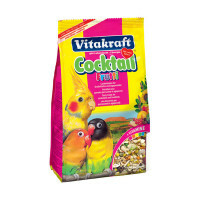 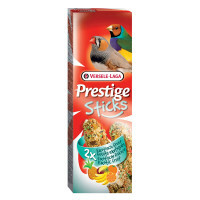 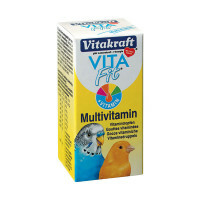 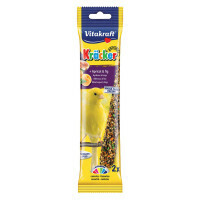 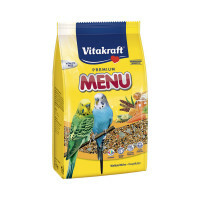 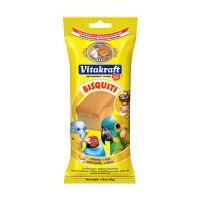 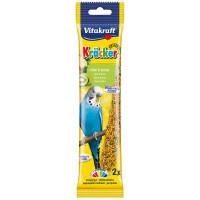 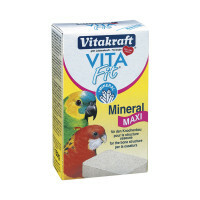 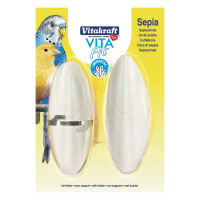 Raff Delicate Mix 300 gr. 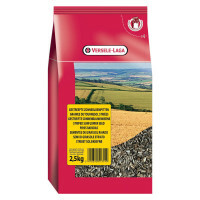 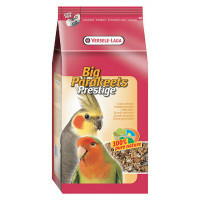 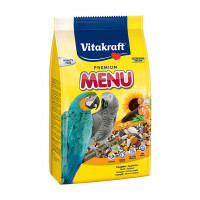 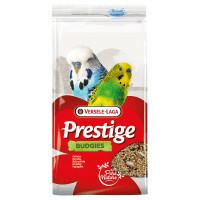 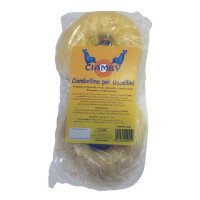 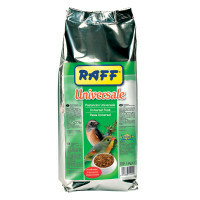 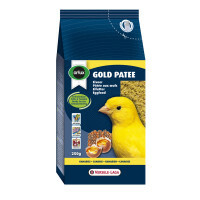 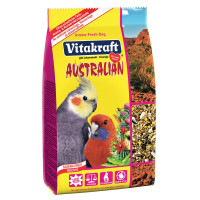 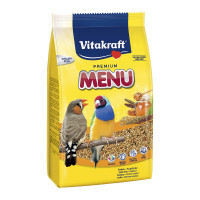 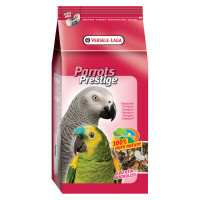 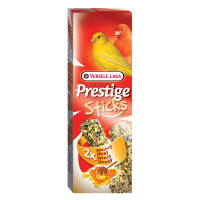 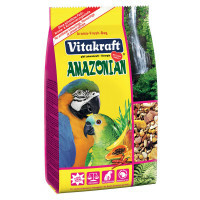 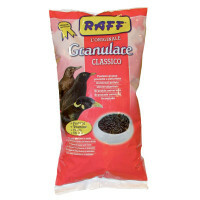 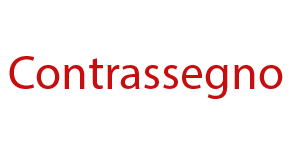 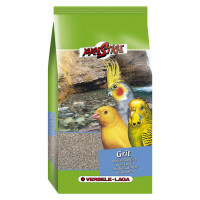 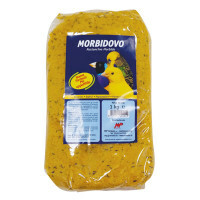 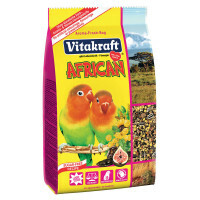 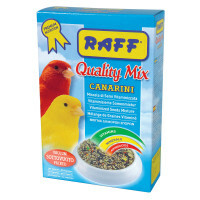 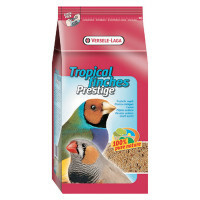 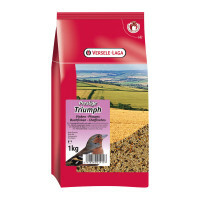 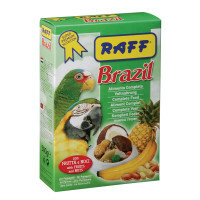 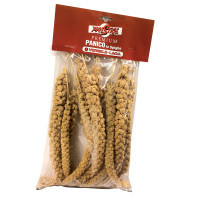 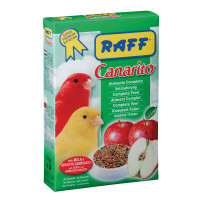 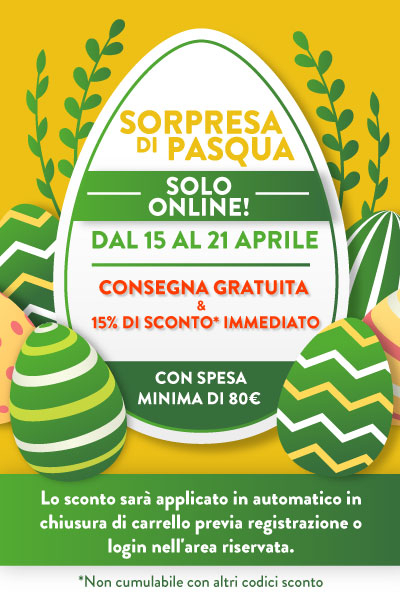 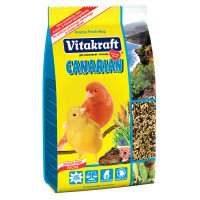 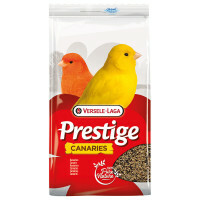 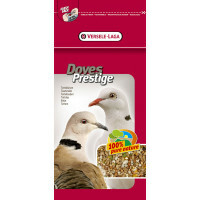 Raff Granulare Classico 1 kg. 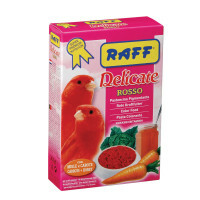 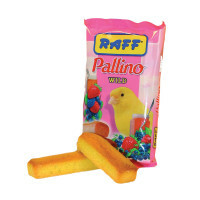 Raff Delicate Rosso 300 gr.